Welcome to Mackay, the Heart of Queensland’s beautiful beaches, natural unspoilt rainforest, and with the Whitsunday Islands and Great Barrier Reef all at our doorstep. Illawong Beach Resort is set in the perfect location for any type of holiday or even a corporate conference. Spend the day relaxing by the pool, fishing our excellent waters or stroll along the beach….. the choice is yours. 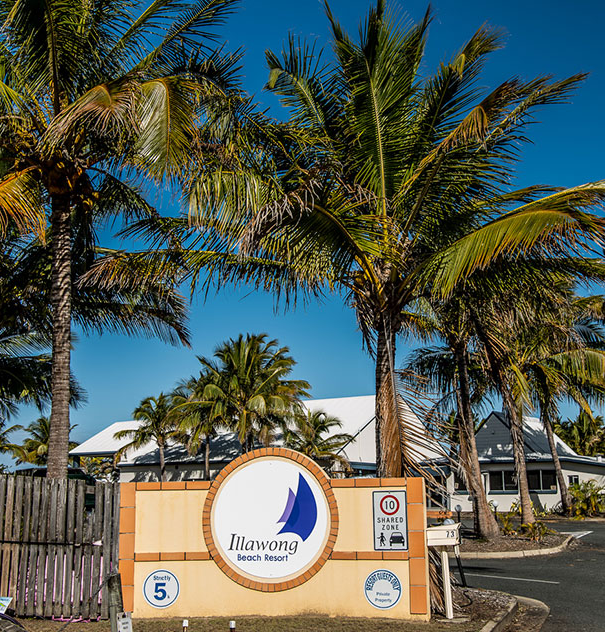 Our resort is one of the closest resorts to the Mackay City Heart, and most sporting facilities and is just 5 minutes to the Mackay Airport and 10 minutes to our major shopping centers.